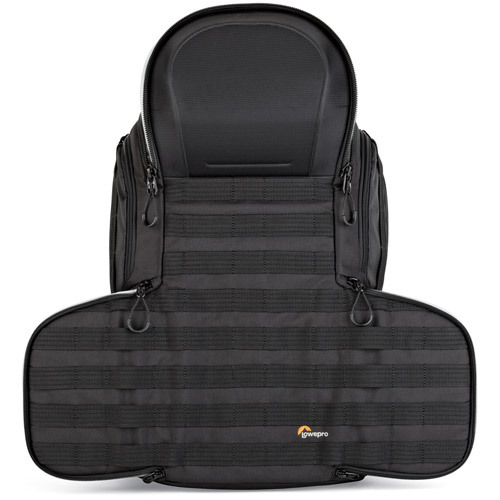 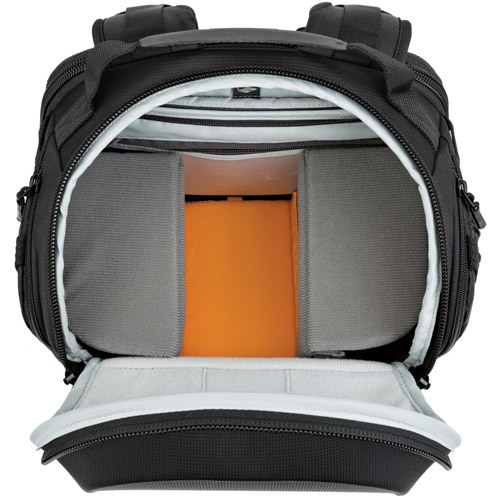 Lowepro's worldwide #1 selling professional camera bag has been updated with amplified adaptive interiors for better organization, larger 4-point access ports and protection. 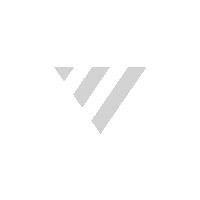 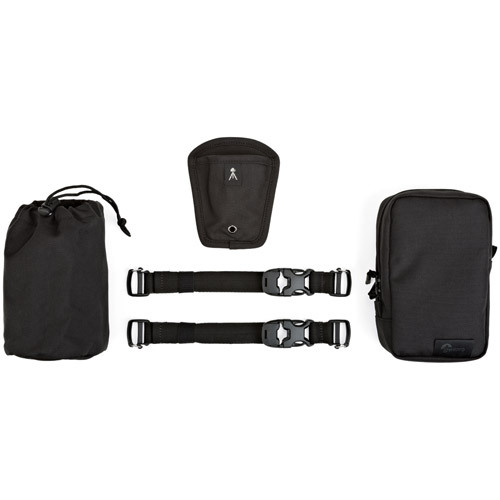 Now with expanded modular system and accessories. 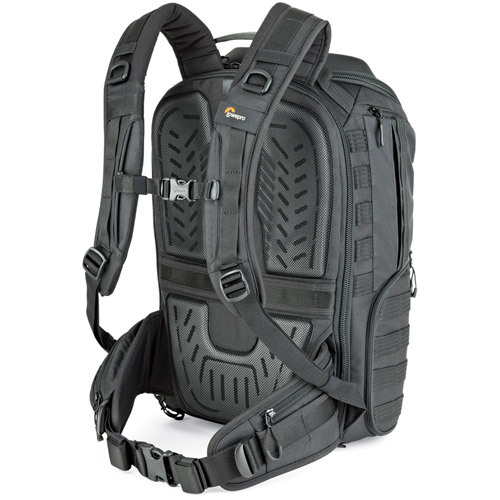 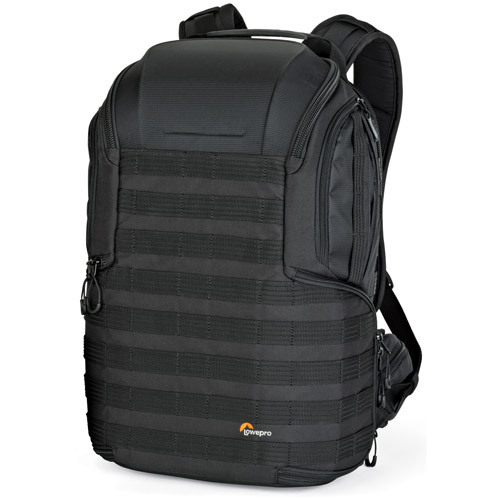 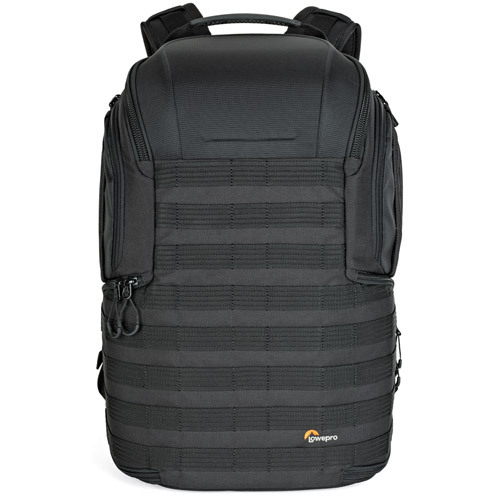 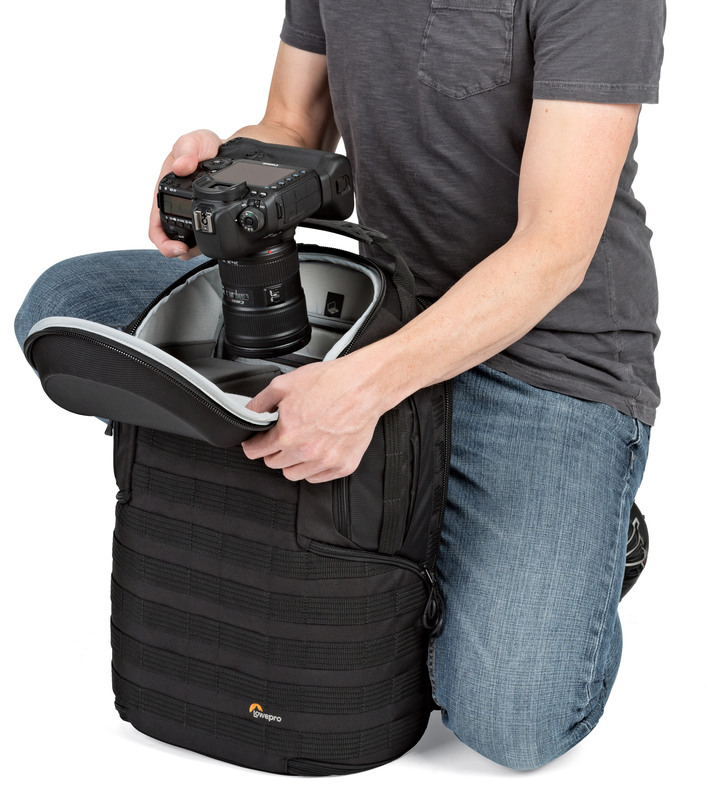 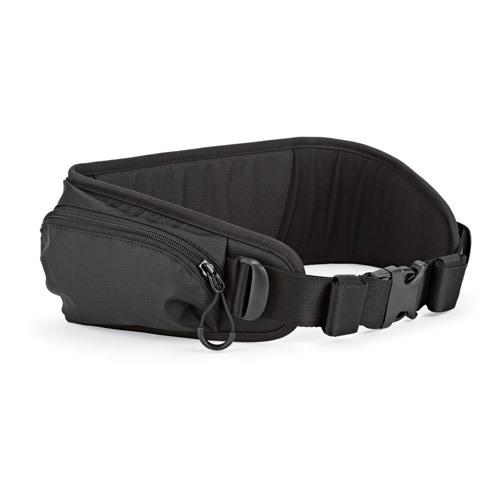 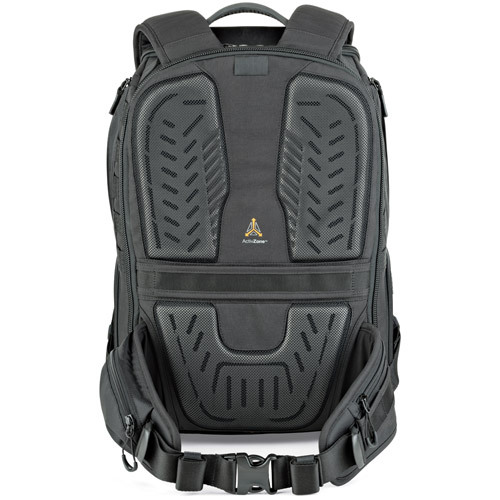 The exceptionally adaptive second generation of LowePro's high-performance ProTactic BP 450 AW, this pack expands upon the line’s rugged versatility and armored protection with a more adaptive interior, multiple access points, modular exterior attachment capabilities and convertible utility belt. 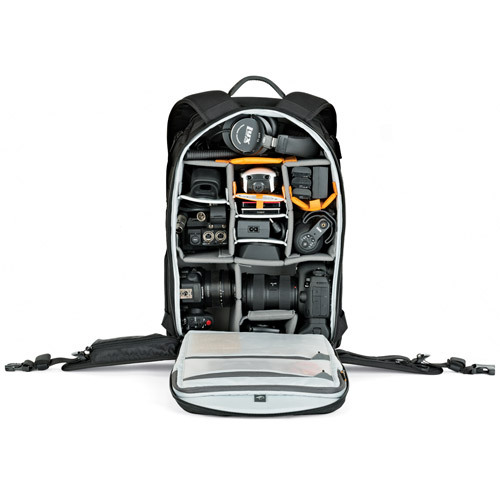 From backpacks to pouches to belts, ProTactic empowers pro photographers by protecting evolving gear sets through all kinds of conditions.